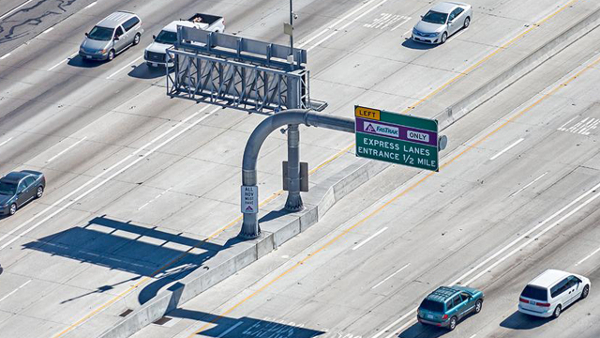 The Los Angeles County Metropolitan Transportation Authority (LACMTA) has awarded a 12-year, US$88m contract for the agency’s back-office toll account management and customer service system to Tennessee-based tolling and traffic management systems supplier TransCore. 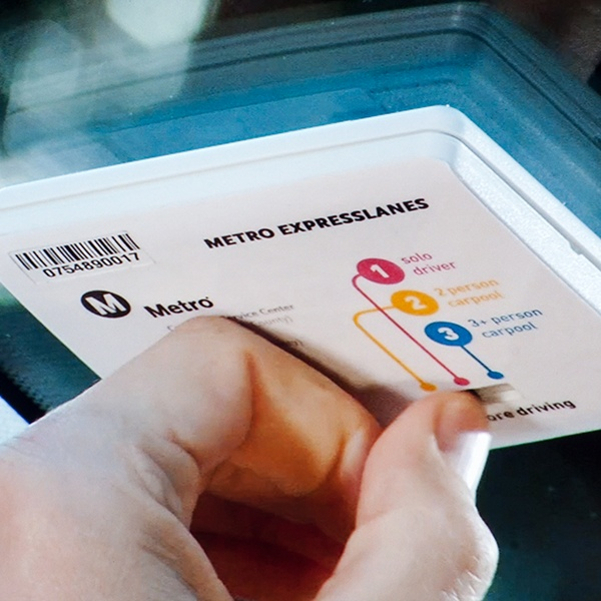 LACMTA has selected TransCore to implement and maintain an advanced back-office system that enhances customer service and financial management of all the agency’s ExpressLanes transactions, which exceeded 115 million in 2016. Acting in close partnership with LACMTA, TransCore will establish a major new base of operations in Los Angeles to best serve the agency and its ExpressLanes customers. 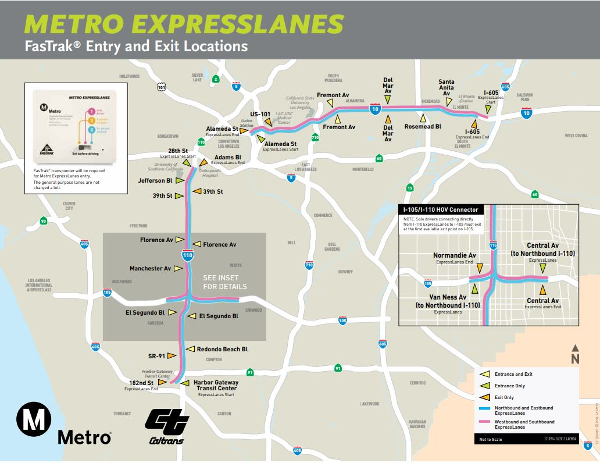 The company will monitor system performance through its Insight Maintenance Online Management System, and will provide software support 24 hours a day, seven days a week, by a team of IT staff located in the LACMTA ExpressLanes Call Center. LACMTA is unique among the USA’s transit and transportation agencies as it also serves as transportation planner and coordinator, designer, builder and operator for one of the country’s largest, most populous counties with over 9.6 million citizens; nearly one-third of California’s residents. TransCore will implement its Integrity Back Office System to process all dynamically priced ExpressLanes toll transactions and manage customer notifications, self-service website applications, account management, FasTrak transponder inventory, financial management and reconciliation, payment processing, and network security. 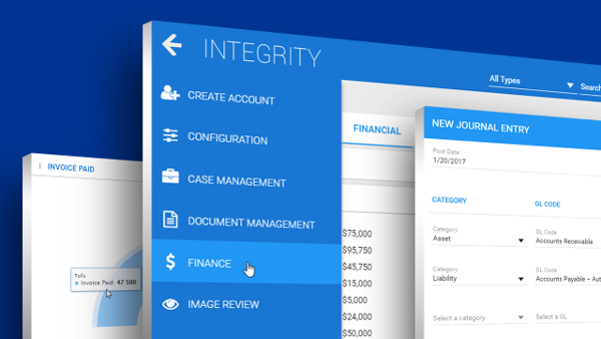 The Integrity software system incorporates the business logic, customer relationship management, and accounting needs specific to tolling in a highly stable, reliable and predictable solution. With over 25 years of experience designing back-office software for tolling systems, TransCore has installed 39 back-office systems worldwide and securely processes more than one billion back-office transactions each year. • Business Intelligence through a robust, responsive and accurate reporting system, that offers up-to-date operational information, which is readily available for monitoring and analysis, to optimize efficiencies, and ensure customer service is continually refined. 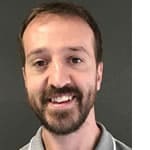 “We are honored to serve as system integrator for LACMTA’s back-office solution and are committed to providing a comprehensive array of account management solutions that significantly improves the customer experience,” said TransCore’s vice president and managing director, Chris Hall.